Finding the time, money, and energy for date nights can be hard – especially for parents! These 5 simple date ideas don’t need any prep work, can be done on a whim (which makes them even more fun!) and can even work around your family’s schedule so you can skip a babysitter! Don’t hesitate to find ways to date your spouse or significant other, around all the other commitments and schedule conflicts. Our favorite easy date is a lunch day date, and with May being National Hamburger Month we had to share how you, too, can have easy and simple dates on a budget! 1. Lunch Date – Meet up with your significant other for a middle-of-the-day date! Older children will be in school giving you a babysitter free day date. If you still have younger children at home it can still be a fun getaway together that will break up the week! 2. Movie Night In – Rent a new release and set up a mini-date from home. Pop some popcorn, pick up a special theater boxed candy to share, and get the kids to bed early so you can cuddle on the couch and watch a movie together. Then, stay up late discussing the film or asking each other questions. 3. Host a Game Night – Turn your home into the group date destination with a game night! Plan the date for once the kids are in bed, even if that means 8 or 9pm! Ask everyone to bring an appetizer or treat to share. Then, you won’t have to spend any money and everyone will have a fun time being together. 4. Go for a Walk – Take young children along with you in a stroller and leave older kids home (as appropriate) or go for a walk once the kids leave on the bus first thing in the morning! Walking together gives you a great opportunity to communicate and get healthy together! 5. Head on a Scenic Drive – Hop in the car and just go for a drive. It will take you back to your days as a teenager! The kids can come along, and likely will fall asleep quickly or turn on an audiobook they’ll enjoy and adjust the settings for the audio to play from the back speakers. Then, you can talk about the scenery, plan and dream of future vacations together, or play a fun car game while you drive. 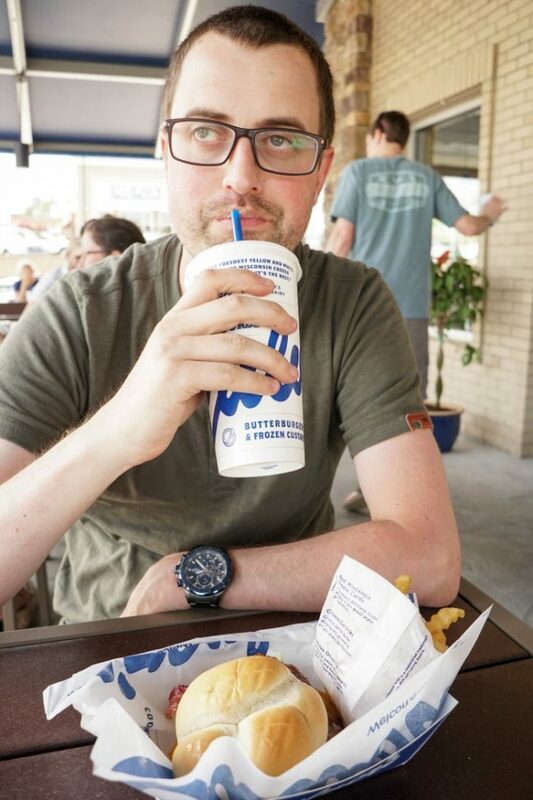 When my husband and I get a chance to meet up for a day date for lunch, it’s always a special treat and Culver’s mouthwatering ButterBurgers make it even more special! 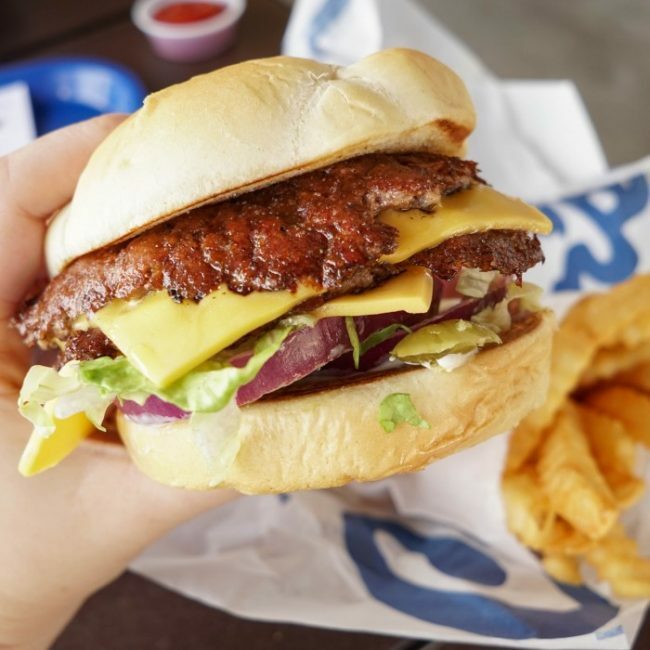 A Culver’s value basket includes a ButterBurger with single, double, or triple patty never frozen 100% Midwest beef that’s not cooked until you order it. 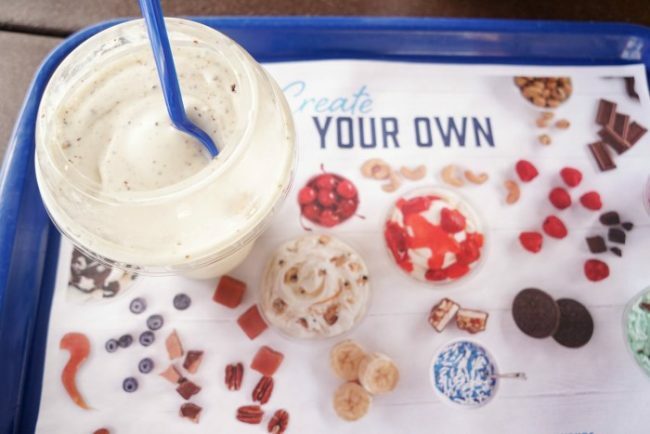 From there, you can add any toppings you’d like, your burger is completely customized to order. Add lettuce, tomatoes, pickles, onions, bacon, mushrooms, cheese, and condiments until it’s just the way you like it. 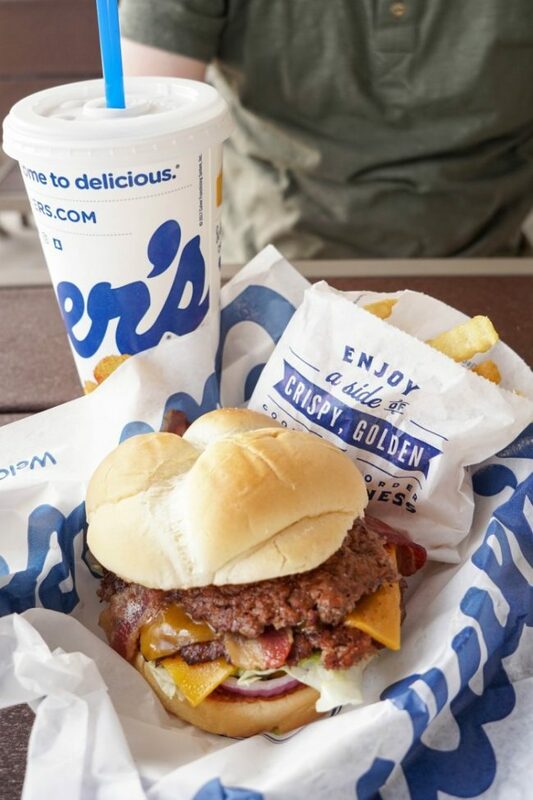 The ButterBurger name comes from the irresistible lightly buttered buns that are toasted to perfection. The buns are seriously amazing! Your value basket will also include crinkle cut fries or one of their other classic sides like coleslaw or green beans and a drink! If you’re tempted by the concrete mixer, add one of those to your order too, they are amazing! There’s no better way to celebrate National Hamburger Month than by scheduling a day lunch date with your significant other (or your best friend in a pinch!) to Culver’s. We really enjoyed our mini day date which helped us connect during the week and gave a welcome change of pace from all the monotony of raising a family. 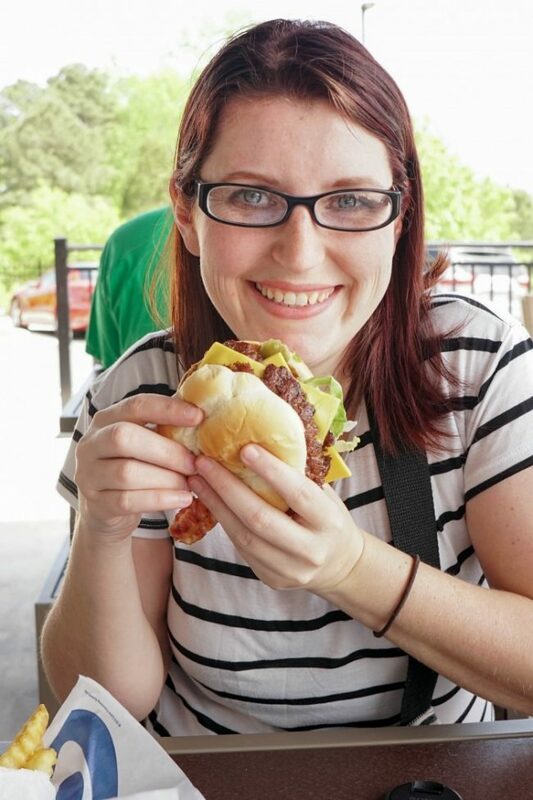 The whole month of May is National Hamburger Month, the perfect welcome to summer fun! But, Hamburgers even have a special day dedicated to them during the month! May 28th, which is also Memorial Day, is National Hamburger Day! What a fun excuse to get out, enjoy a day-date with your sweetheart or a best friend! You’ve got the day off and can make it extra special with a Culver’s ButterBurger and value basket. Or, stop in anytime in May for burger month! Join the ButterBurger Believe It Sweepstakes for a chance to win the $25,000 grand prize or one of the $1,000 daily prizes and more exciting prizes throughout the sweepstakes! Simply purchase a Culver’s Value Basket or a medium soft drink for a chance to win. You’ll find a code on your cup and can enter it on ButterBurgerBelieveIt.com. The sweepstakes runs from May 7 – June 10, 2018. 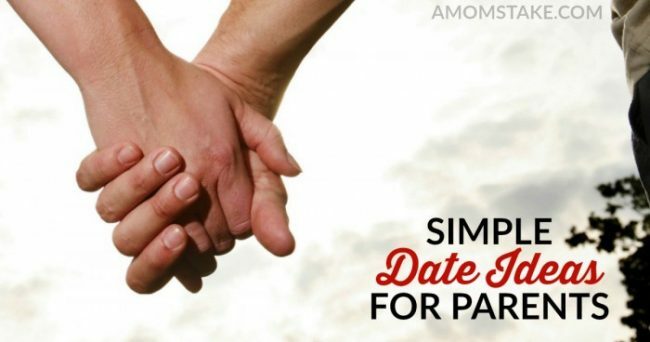 What simple date ideas have you tried? How will you celebrate National Hamburger Month? Share this post on Facebook to help build strong relationships. Going for a scenic drive is one of our favorite date ideas. We love chasing the sunset and snapping pictures together. 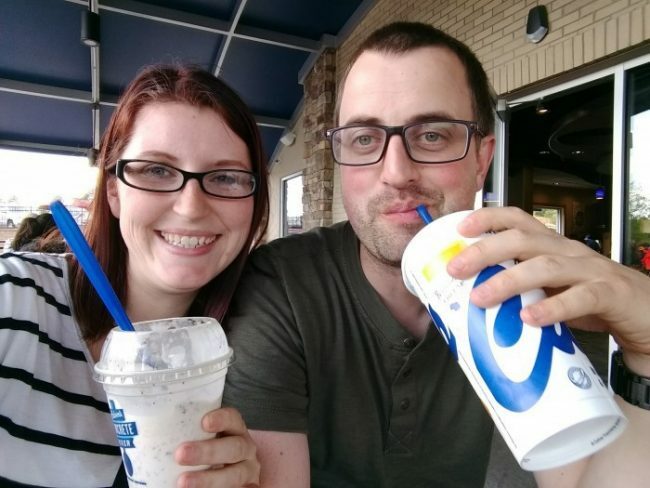 We actually have gone to Culvers for a date night before – loving their frozen custard! We like to do nights at the brewery, movies, and unexpected things like concerts or last minute food tastings. I am ALL about a day date with my husband and love that you included that! When we only had one child, we used to do that way more often, now our littlest comes along with is – either way we squeeze in some time where we are just focused on us and it’s so refreshing! These are really awesome ideas! I love simple date ideas when you already have kids. It’s so hard to get out of the house. These are great ideas to give my husband and I time to ourselves! I can imagine getting a babysitter is an entire ordeal in itself, and probably costs a lot of money. We’re not there yet since we don’t have any kids to raise, but date night is so important and everyone (including parents) should totally make the time for their partner! Ok first this meal looks so delicious! And these are such great tips, my husband and I never make time for ourselves. These are really great ideas! People over complicate dates sometimes. I love simple ideas like you’ve suggested here. And we don’t have Culver’s around here but boy those burgers sure look tasty. I always like a movie night in! 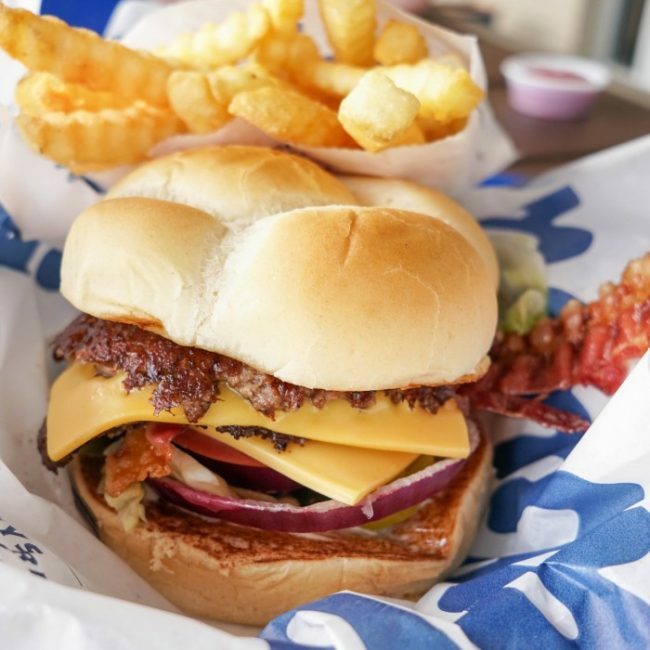 And Culvers is definitely a favorite! Delicious!